Aaron Davidson is a Miami Beach photographer with over seven years experience covering a wide range of corporate and private events. Davidson’s passion and attention to detail can be seen throughout his work ranging from one on one portrait sessions to private parties and corporate conferences. Davidson works closely with clients and event planners to make sure they get the exact shots they want whether it be a for an intimate gathering or large scale event. 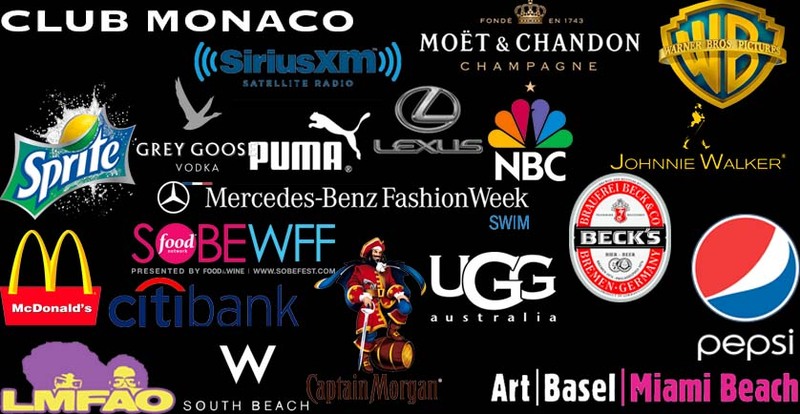 Davidson’s corporate clients include Moet-Hennessey, Johnnie Walker, Grey Goose, NBC, Sirius XM, and Warner Brothers. He has covered numerous events, including, Sundance Film Festival, Ultra Music Festival, Best Buddies Annual Bike Ride & Gala, Sony Ericson Open Tennis, Art Basel, South Beach Wine and Food Festival, Annual Miami NATPE Conference, Revolt Music Conference and more. Davidson has a Bachelors in Film, Television and Digital Production and is also photo contributor to Getty Images, WireImage, FilmMagic, the world’s largest photo agencies. His photographs have appeared in publications such as Star Magazine, US Weekly, People, Variety, E!, Daily Mail, USA Today and the New York Times.